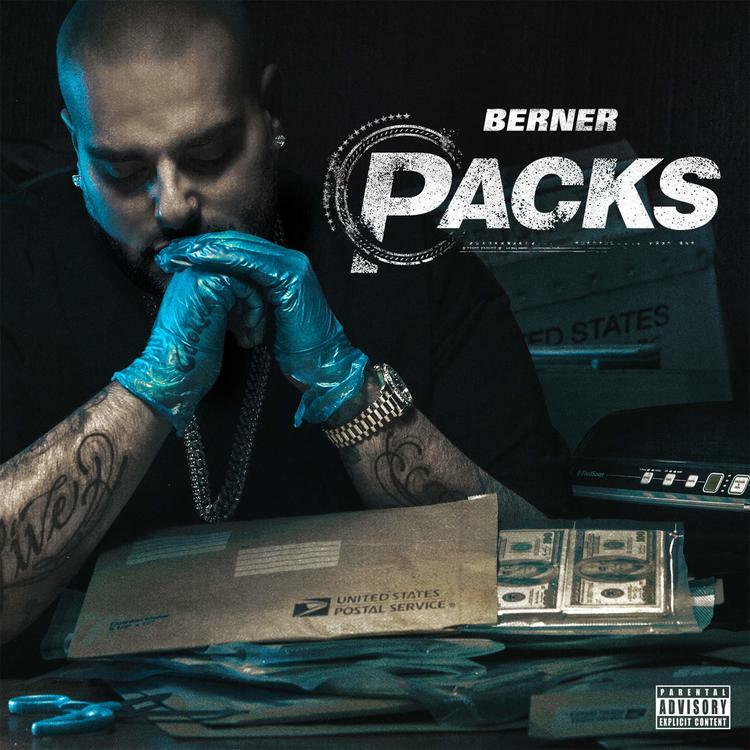 Berner announces his next album "Packs" with a new track: "Niice" feat. Quavo and Paul Wall. Berner has announced that his next album Packs will arrive on Friday, December 23rd. The announcement comes with the release of the project's first single "Niice," which features Paul Wall and Quavo, who has been on absolute fire as of late. Packs will be Berner's first album since Hempire, which he dropped in April. "Niice" continues in Berner's tradition of impossibly smooth music that provides a useful soundtrack for your nexttime summertime spliff. The Bay Area entrepeneur reminds these youngins who's boss and leaves them with some words of advice: "The good die young, you better live your life..."